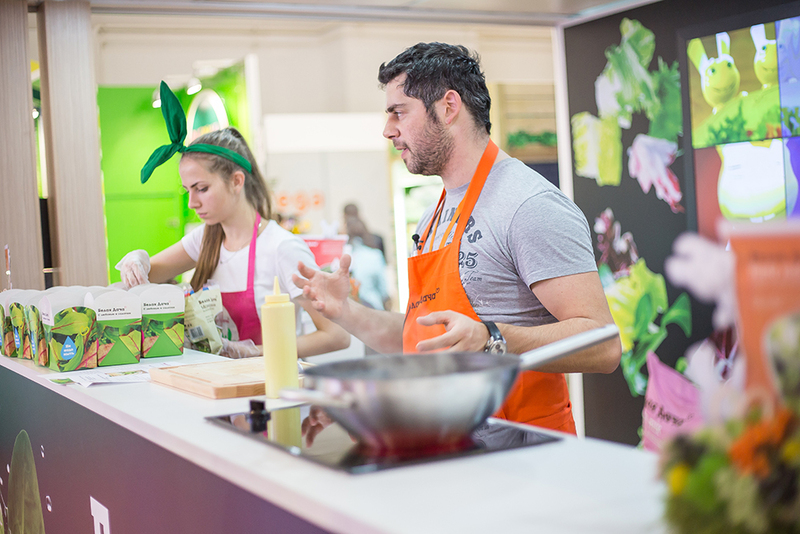 Home » News » Holding “Belaya Dacha” took an active part in a worldwide exhibition «World Food Moscow 2014» from 15th to 18th September. 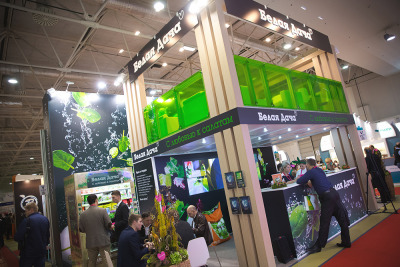 Friends, have you been to a 23rd worldwide exhibition «World Food Moscow 2014»? We have been! Guests of “Belaya Dacha” learnt so much new interesting things from our friend Mark Statsenko. Our rabbits made happy all the guests with tasty snacks. This new product won Gran-prix for the best product. Soon the product will appear in the supermarkets and you will be able to taste it personally. More than that in a package you will find healthy sauce frome olive oil, balsamic and salt of Borges company. Now it is much quicker to make salad! 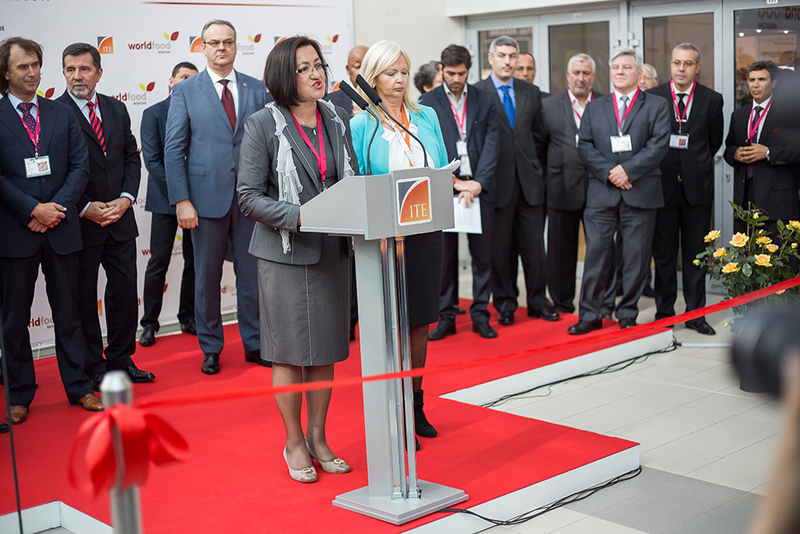 So we suggest you to enjoy the photos from the exhibition, maybe you will find yourself!